Reggae Sumfest: Way To Go! 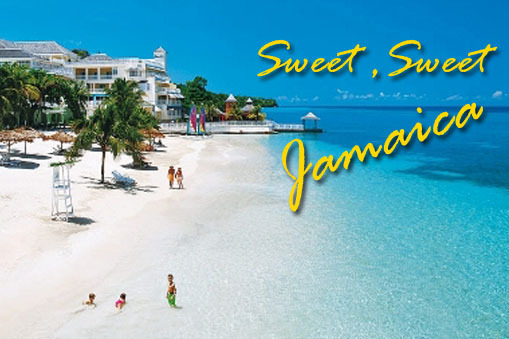 The Reggae Sumfest Beach Party kicks off the week long parties and concerts that takes place in Montego Bay, Jamaica during the 3rd week of July each year. The Reggae Sumfest Beach Party is held at the Aquasol Theme located on Walter Fletcher Beach and features varies local artist and DJs. At the popular Reggae Sumfest All White Party, don your favorite white threads and join other partygoers on the Montego Bay waterfront. Groove out to your favorite tunes from local deejays, make some new friends, and take a ton of pictures. Just be careful not to spill anything on your pristine white clothes! The Reggae Sumfest All White Party is held at Pier 1 on the Waterfront the 3rd Tuesday in the month of July in Montego Bay, Jamaica each year. 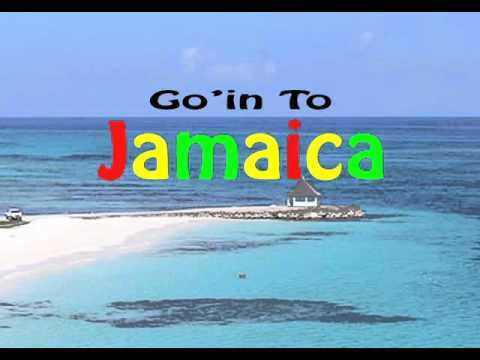 Reggae Sumfest Dancehall Night which kicks off the three-night concert series is held the 3rd Thursday in the month of July each year at the Catherine Hall Entertainment Complex in Montego Bay, Jamaica. Reggae Sumfest Dancehall Night brings legends and rising stars to take turns lighting up the stage. Past artist who have performed at Reggae Sumfest Dancehall Night includes Shaggy, Sean Paul, Damian “Junior Gong” Marley & the Ghetto Youths Crew, Beenie Man, Bounty Killer,Elephant Man, Mavado, Vybz Kartel, Lady Saw, Sizzla, Jah Cure, Steel Pulse, Shabba Ranks, Ziggy Marley & the Melody Makers, Beres Hammond, Burning Spear, Bunny Wailer, Third World, Morgan Heritage, Maxi Priest, Dennis Brown, Gregory Isaacs, Buju Banton, Barrington Levy, Tarrus Riley, Protoje, I-Octane, Konshens, Queen Ifrica, Etana and many more.one or more internationally recognized artist that grace the stage to perform for the millions of people that travel from around the word to attend. 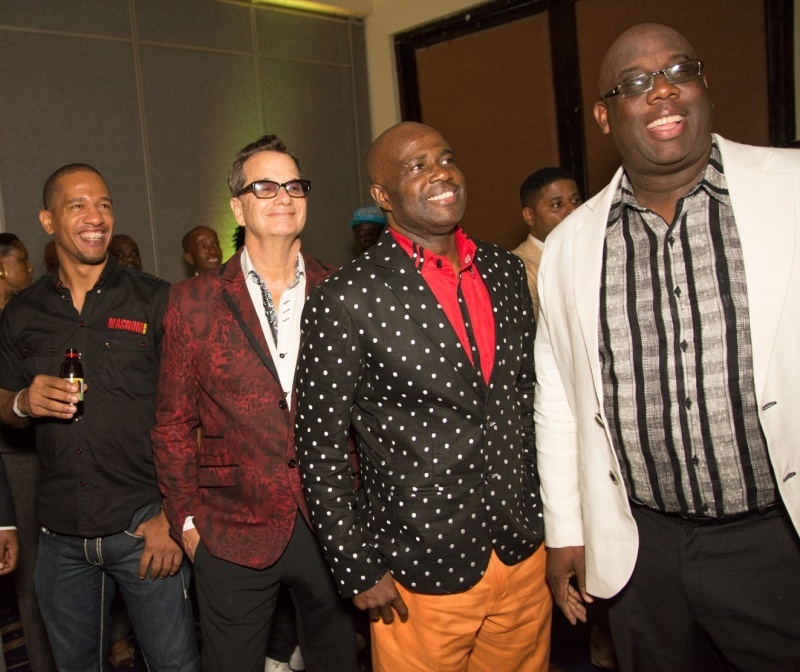 Reggae Sumfest International Night 1 is the second show of the three night concert series that is held the third Thursday in July each year at the Catherine Hall Entertainment Complex in Montego Bay, Jamaica. Reggae Sumfest International Night 1 each year features one or more internationally recognized artist that grace the stage to perform for the millions of people that travel from around the word to attend. 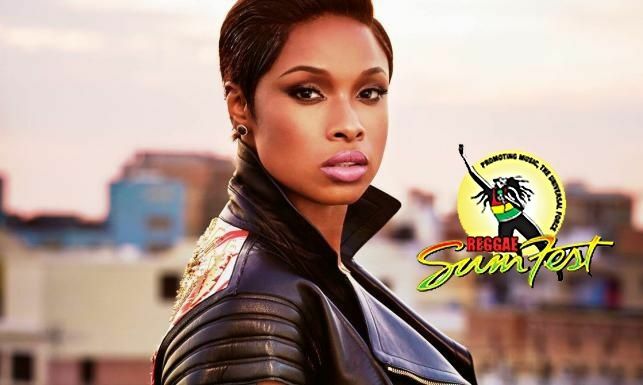 Past artitst who have performed at Reggae Sumfest includes Usher,Chris Brown, Trey Songz, R Kelly, Ne-Yo, Mary J. Blige, Destiny’s Child, Alicia Keys, Tito Jackson, Kanye West, Lil Wayne, T-Pain, LL Cool J,Ludacris, Lionel Richie, Missy Elliott, 50 Cent & G-Unit, Jay-Z, Akon, Flo Rida, Ja Rule, Keshia Cole, Jazmine Sullivan, Keri Hilson, Nas, Fantasia Barino, Rihanna, Ashanti, Snoop Dogg, Boyz II Men, K-Ci & JoJo, Dru Hill, Ciara, Wyclef Jean, Joe, Blu Cantrell and the Temptations. 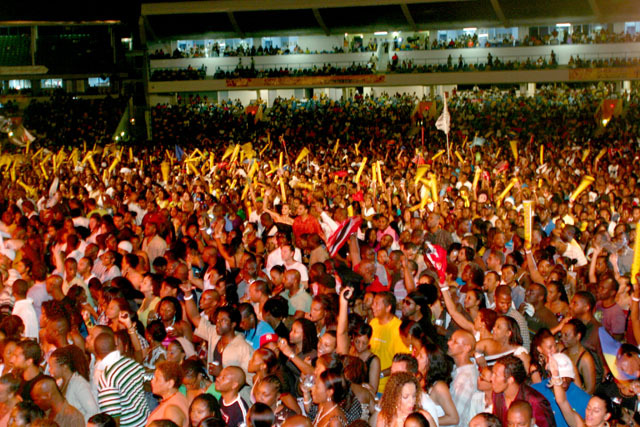 Reggae Sumfest International Night 2 is the final show of the three night concert series that is held the 3rd Saturday in the month of July each year at the Catherine Hall Entertainment Complex in Montego Bay , Jamaica. Reggae Sumfest International Night 2 each year features one or more internationally recognized artist that grace the stage to perform for the millions of people that travel from around the word to attend. This entry was posted in LifeStyle+Health and tagged However, most sociopaths tend to BELIEVE that they are super-intelligent. 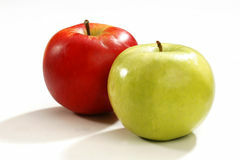 This belief is based on their ability to trick people who do not know any better into believing that they are intellectually gifted, rather than on an objective basis. Bookmark the permalink.